profiles today s leading scientists - and shows what they're like when the lab coats come off  like a biochemist who competed for Miss America and a microbiologist who's a professional wrestler. We will keep you posted once an air date is determined. Boston, "Life Love & Hope" - No. 37 - It's the act's first new entry since 2002's "Corporate America" debuted and peaked at No. 42. The new album is also Boston's highest-charting set since 1994's "Walk On" entered and peaked at No. 7. 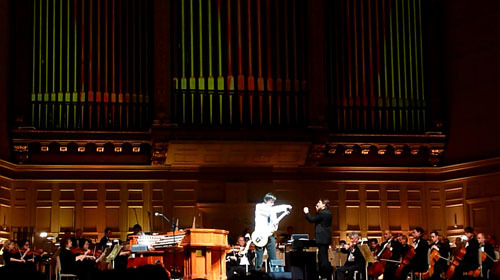 This is the sixth studio effort for Boston, which saw its self-titled debut hit No. 3 in 1976.
! This festive song, produced by Tom Scholz, is available today on iTunes at http://smarturl.it/BostonGodRestYe and features Kimberley Dahme on bass and lead vocal, Gary Pihl and Tom on vocals and guitars, along with Tom Hambridge on drums. It's quite the rocker! GET IT! 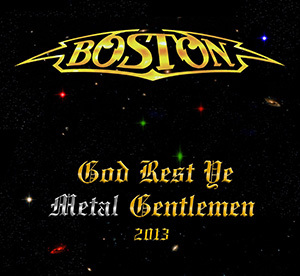 Boston will be the featured guest on the nationally syndicated radio show ROCKLINE with host Bob Coburn on Wednesday December 4th, 2013 at 8:30 PT / 11:30 ET. 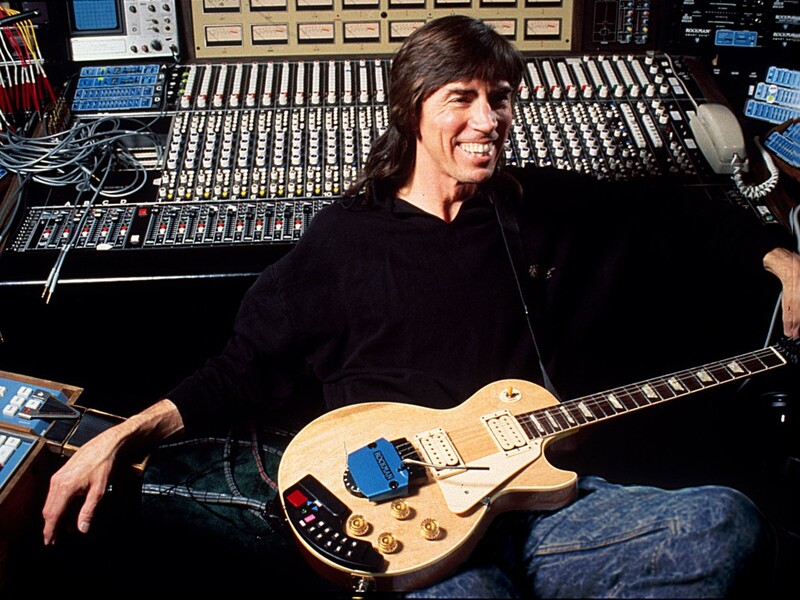 Fans are encouraged to speak with Tom Scholz at 1-800-344-ROCK (7625). For a station near you and for information regarding how to log onto the Internet for the broadcast go to www.RocklineRadio.com The show will be streamed for free on the Rockline website beginning the evening after the day of broadcast.